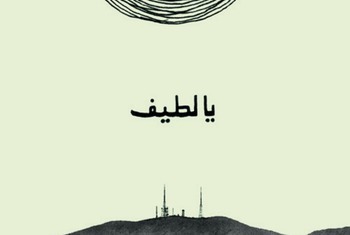 The Album Ya Lateef is not only a musical project for Majd al-Hamwi, but a lived experience. 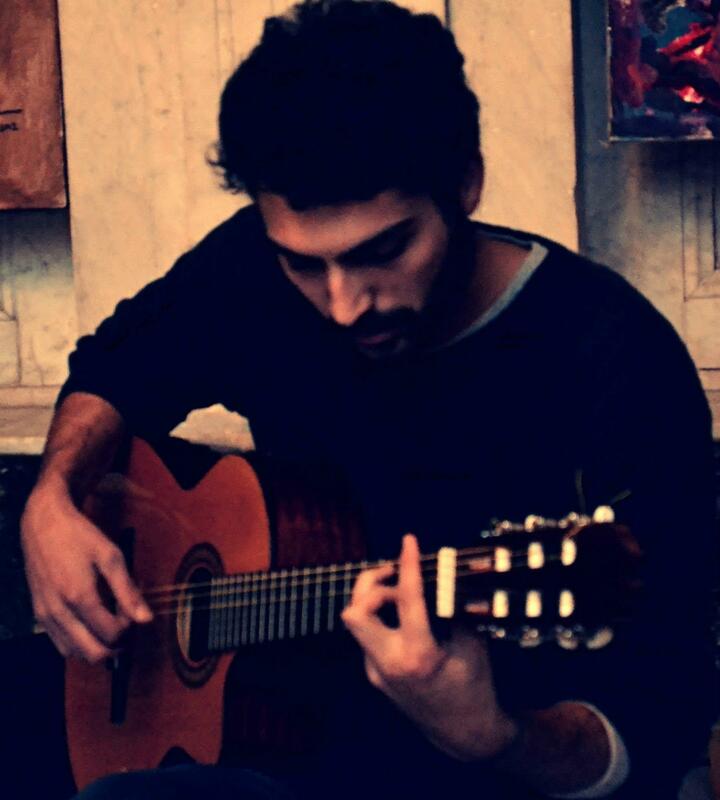 Majd al-Hamwi studied Fine Arts at the Damascus University before the revolution broke out. Ya Lateef is an emotional archive for the past five years since the war began. Now, many Syrians are scattered throughout the world, Majd al-Hamwi finds himself using music and art as a tool for expressing what needs to be expressed and even if we don’t understand a language, music is a language, we all understand. I think that the drastic changes facing our societies, are producing a drive for documentation in all ways possible. Although Ya Lateef was released in 2015, the songs were created mostly after the revolution except for one song, which was written in 2009. The songs were the result of a collaboration between Majd al-Hamwi and other musicians, but the lyrics were written by al-Hamwi. Songs like Raja’at al-Shams is an acoustic song, with Fadi al-Hamwi, and Alaa Arsheed acompanying Majd al-Hamwi. Fadi al-Hamwi’s calm voice complements the violin of Arsheed and Majd al-Hamwi’s Bass Guitar and Keyboard. Ya Lateef consists of six songs written between 2011 and 2014, narrating personal experiences and situations in the context of the Syrian revolution. His music is a way to document these experiences and to tell the story through this medium. He participated also with a friend on a short film called “Here’s the Netherlands”. This short film was directed by Lawand Zaza and Majd al-Hamwi. Al-Hamwi also edited the film and composed the music. The story narrates the journey of Syrians to the Netherlands and how they find themselves in a new home. This short film was part of the Syrian Mobile Film Festival.